Conveniently located on the Historical Woodward Avenue, we can easily and happily help you with a cheerful bouquet if you’re heading to Royal Oak William Beaumont Hospital or a unique sympathy design for AJ Desmond and Sons Funeral Home or just a simple but elegant single red rose for your romantic evening out with your special someone in Downtown Royal Oak or Birmingham. We are proud to offer local art, plants and flowers to help support our local and Michigan economy. We are a full service flower shop – offering weddings, funerals, parties and proms. We carry fresh flowers, plants, balloons and gifts. Local and worldwide delivery. Let us be your florist in Royal Oak. 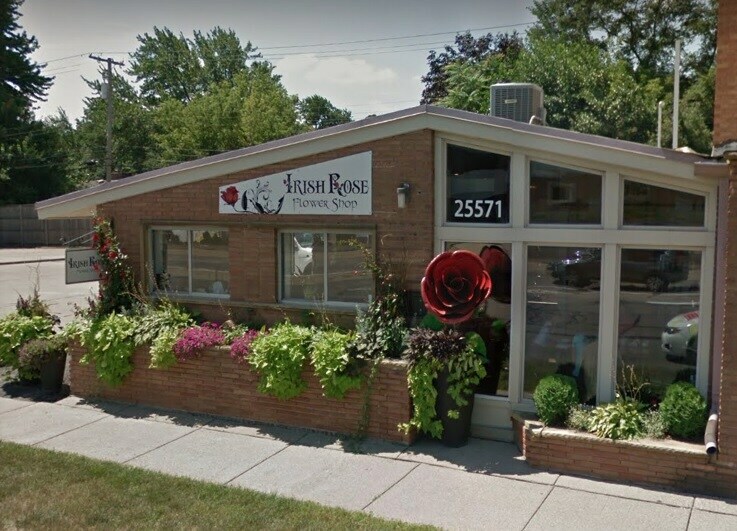 For over 30 years of combined floral design experience, our knowledgeable and friendly staff have been serving the Royal Oak and greater Metro Detroit area. *Our shop is open from 9:00 a.m. to 5:00 p.m., Monday - Friday and from 10 a.m. to 2 p.m. on Saturday. Phone lines are open to take orders for delivery or arrange for pick up outside of standard business hours. Sunday: Phones are answered all day for order placement and questions. Will meet with families by appointment. If you have any questions or need more information, please call us directly at 248-850-7563. We're always here to serve you and make your flower-sending experience a pleasure.